This 3rd floor fully furnished 2 bedroom, 1 bath condo is ready for immediate enjoyment. Mountain contemporary style with granite counters, hardwood floors, rock fireplace, and high-end fixtures. Washer and Dryer in unit. 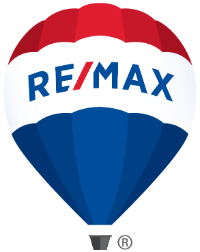 Custom upgrades include patio furniture, new lighting fixtures, new artwork, Owner's storage in closet, and a custom soft close barn door. A workstation, lock-off dresser and new TV were added in the den/2nd bedroom. Enjoy first class amenities at this sophisticated mountain resort including: Private Gondola service, Front Desk Check-in, underground parking, elevator, shuttle service in ski season, fitness room, 3 grotto hot tubs, heated lap pool, men's and women's locker rooms with showers, family changing room, game room, outdoor grilling area, patio area, boot and ski storage, elevator service and more! 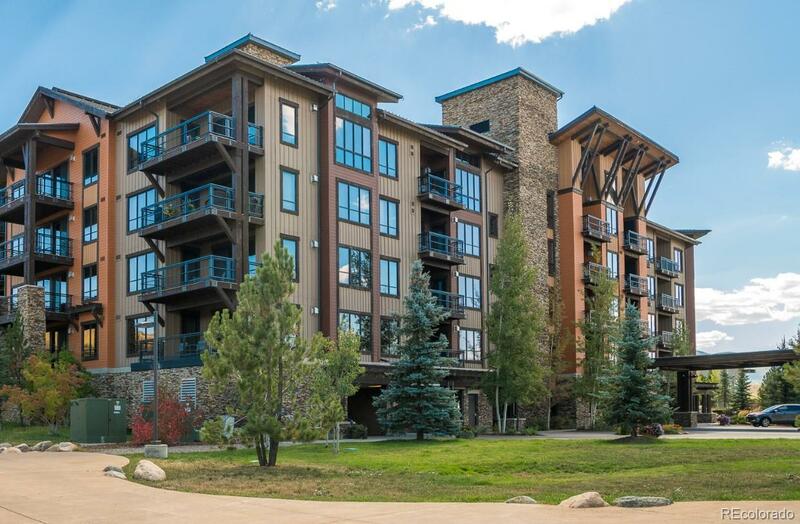 Perfect for the Investor, Second Homeowner and those who seek convenience, style, and top-notch amenities in a sophisticated mountain resort setting.